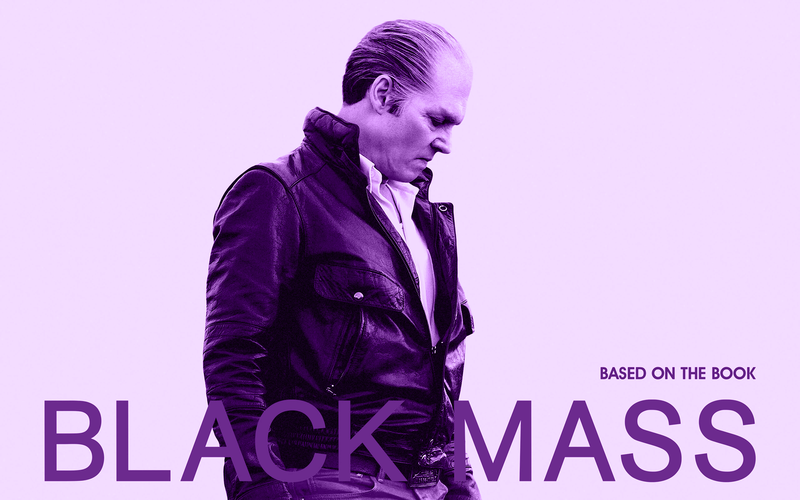 Paul and Ben get into the seedy world of 1970s Beantown as they review the power-packed “BLACK MASS”. Joining them is the elderly Bob McCarthy, former member of the Winter Hill gang. He takes the boys on a verbal tour of Northie and all the other Boston references he can think of. He even gets a hand from some pretty prestigious apparitions.